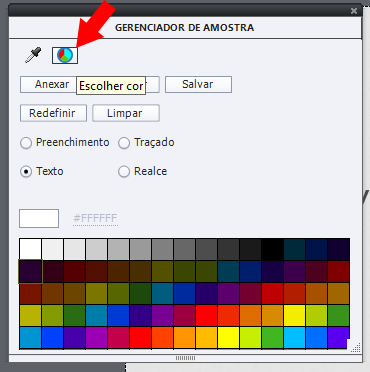 How do I change the color of the numbers within a quiz slide? You’ll notice I was able to change the C ) answer. I’m having a hard time replicating this for A ) and B ). Appreciate the community helping. 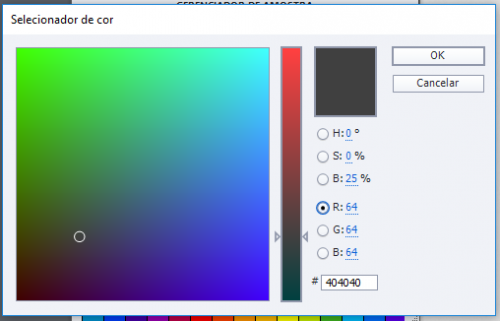 The post How do I change the color of the numbers within a quiz slide? 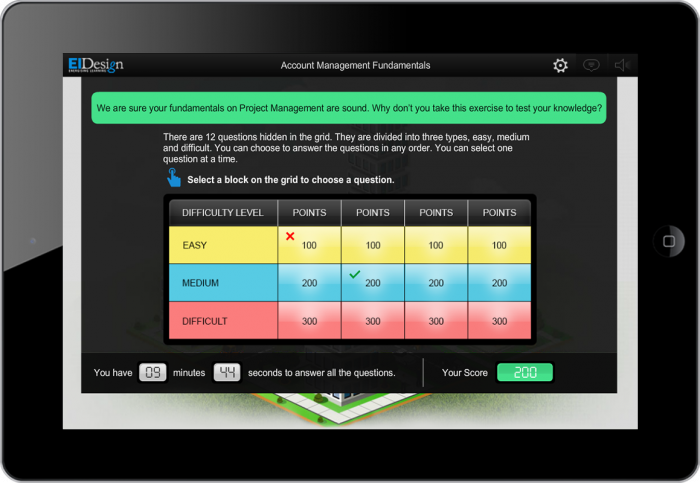 appeared first on eLearning. P.S. In addition to the learning sessions, the food is really good. I’m serious. Depending on whether your project content is provided by a client or one that is personal; you decide which application is best to use. If you have the opportunity, try storyboarding that content in Adobe Captivate 2017 or even using the Adobe Captivate Draft App. Using Adobe Captivate Draft App allows the user to rapidly storyboard, share that storyboard for review, import seamlessly into Adobe Captivate versions 9 and up and there are many more useful features available. Now, it is understandable that we all have our preferences, but stay open to trying something new and different. Change can be a good thing. 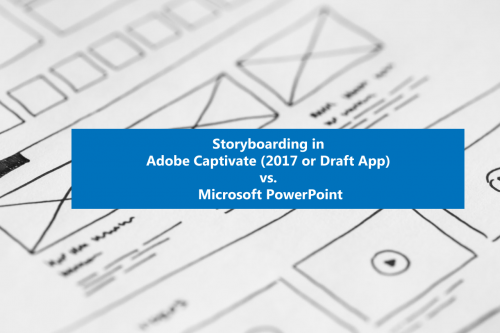 The post Storyboarding in Adobe Captivate (2017 or Draft App) vs. Microsoft PowerPoint appeared first on eLearning. 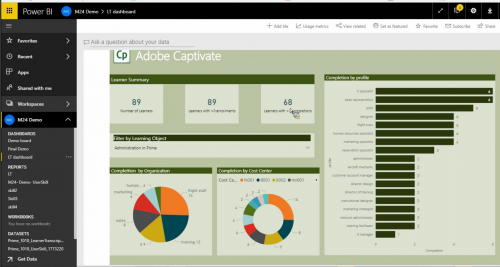 This week Adobe launched the latest updates to Adobe Captivate Prime LMS. Prime updates are automatically rolled up on regular intervals and some of them add new features and functionality. This week’s update added several important new features. General Data Protection Regulation is a new standard for privacy protection adopted by nations in the European Union which becomes a legal requirement on May 25th. You’ll likely see all kinds of privacy updates related to this requirement in various online software. The most significant (read visible) requirement added here comes in the form of a new tool allowing administrators to completely delete / remove records for individual users. A Prime user can now request that their account data be removed, and administrators now have the power to purge individual user accounts / data. 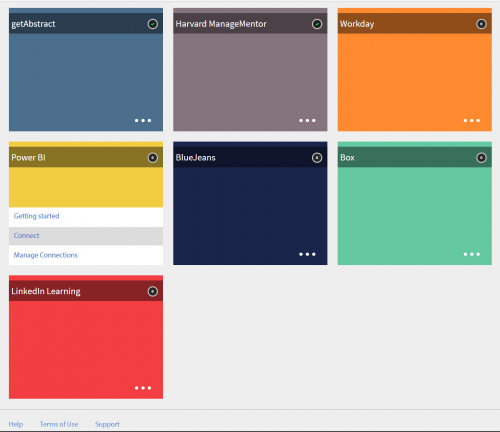 Prime users can now edit the meta-tags associated with their learning content. This is a huge new functionality for learning administrators and content creators who want to formalize or control the search terms associated with their learning content. 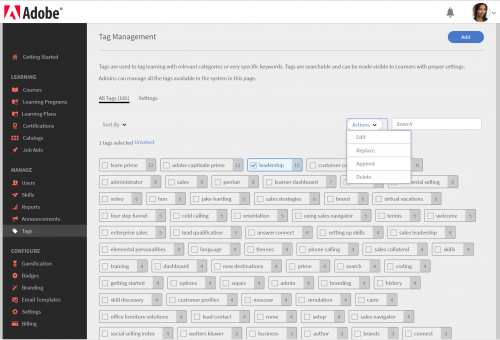 You can easily edit tags, combine tags, add tags into groups, and identify instantly the tags most used and find which courses use them. New functionality here also allows Adobe Captivate Prime admins to determine who can access and create tags. To explore the feature yourself, go to the new Tag panel in the Administrator App in Prime. Now your calendar will automatically update thanks to Microsoft Outlook style calendar invitations that push directly to learner’s calendars. This replaces the previous standard *.ics files that would arrive as attachments and makes the experience much simpler from learner’s perspective. If you always wanted to change the name of Learning Plans to ‘Automation’ in Adobe Captivate Prime, for example, now you can do that and more. 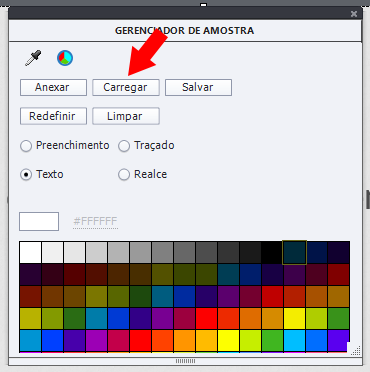 The common labels used for the learners are now editable (at least in English) and you can set them fairly easily. Just go to Admin: Settings: General and select ‘Product Terminology.’ Click edit and you’ll see a source file to download the terminology set as a *.csv file. 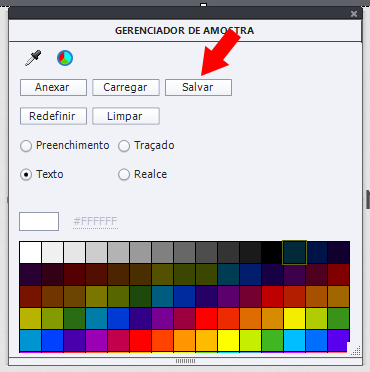 You can edit it by simply replacing the singular and plural version of the term in the second column. 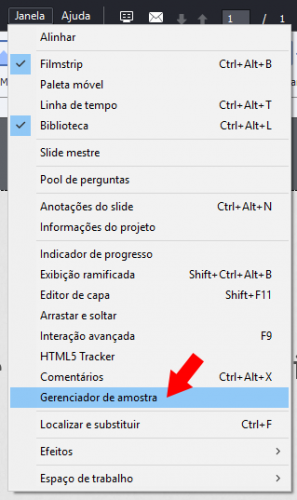 Save your file and then upload it in the dialog provided to make the changes. Microsoft PowerBI is a specialized data visualization solution for representing data in modern dashboards through graphs and other infographs. While Prime contains an internal set of reports that can display data in a series of dashboards and graphs, third party tools like Microsoft PowerBI can also be used to represent your data in ever-more useful and graphically rich ways. Now a connector has been added to Adobe Captivate Prime that will allow users to automatically integrate with Microsoft PowerBI and easily upgrade your reporting game. 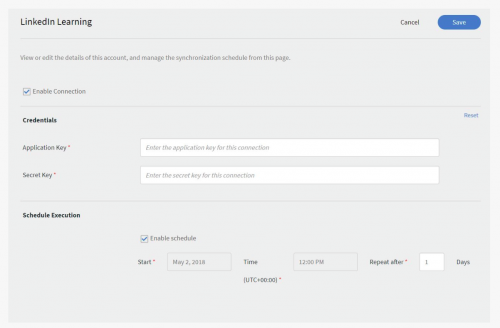 Find this new Connector in the Connectors panel in the Integration Admin panel. An additional new connector puts the power of LinkedIn Learning in your hands. 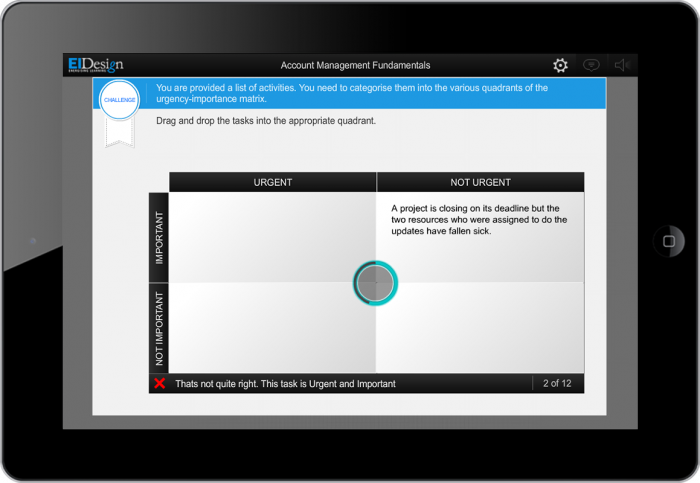 Leverage your LinkedIn Learning courses right inside of Adobe Captivate Prime, just like you do with Lynda.com and other learning libraries. Simply configure the new connector to automatically pull new courses, index them and make them searchable and fully integrated into your Adobe Captivate Prime learning experiences. Find this new Connector in the Connectors panel in the Integration Admin panel. Finally, a new Slack App is now available for Adobe Captivate Prime. You’ll find it in the Apps section under the Integration Admin: Featured Apps. The Slack App will allow you to insert a clever little Prime Bot into Slack channels. This will let people search for courses and learning programs, get recommendations, check status and much more, from right within the slack channel. 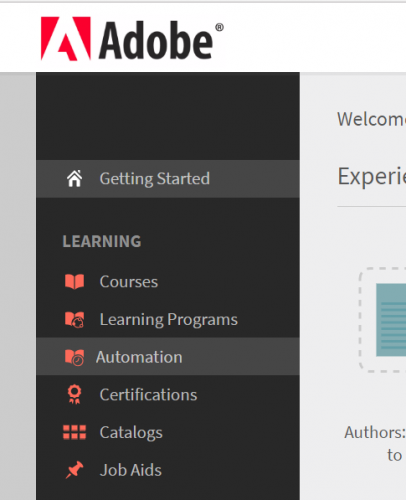 The post What’s New in Adobe Captivate Prime appeared first on eLearning. Anyone else attending the Learning DevCamp and eLBX conference in Salt Lake City, Utah? There are a lot of big name speakers and I use a lot of the eLearning Brothers templates and assets so I am super excited. The content is really centered on development and eLearning tools and I always learn lot of practical tips and suggestions. Let me know your thoughts or if there are other conferences going on that really help with Captivate Users? The post Excited about Learning DevCamp and eLBx in Salt Lake City, Utah appeared first on eLearning. 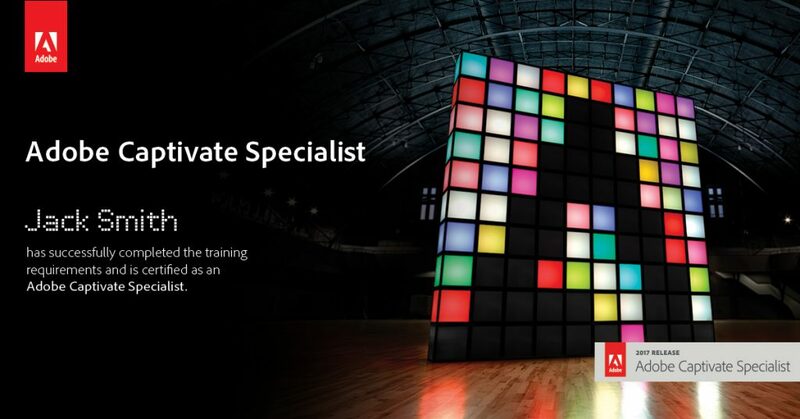 As a first time initiative, we are pleased to announce the launch of Adobe Captivate Specialist – a certification program from Adobe, set in an intense classroom training format followed by an online assessment, delivered by top Adobe Captivate experts. Successful completion of the course and assessment will help you earn a badge and certificate, which shall serve as an excellent professional medallion for you and truly endorse your expertise in Adobe Captivate. The badge and certificate which you can share in your social and professional networks will help boost your professional profile. By the end of the full-day session, you will have mastered all the major workflows in Adobe Captivate through hands-on learning with examples and demos. Seats are filling up fast – block your seat now. Register here. 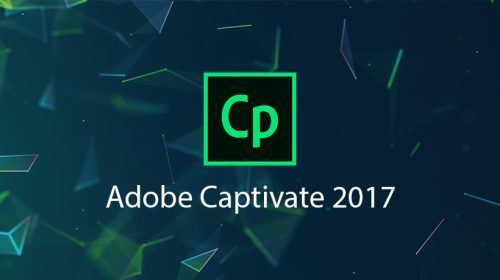 The Adobe Captivate Specialist certification is being hosted at Washington, D.C, on April 24, alongside the 3rd Adobe eLearning Conference, on April 25. If you haven’t registered for the Adobe eLearning Conference yet, this is your chance to register yourself. The agenda is already up. Attendance is complimentary! Limited seats remain, so hurry and register yourself. 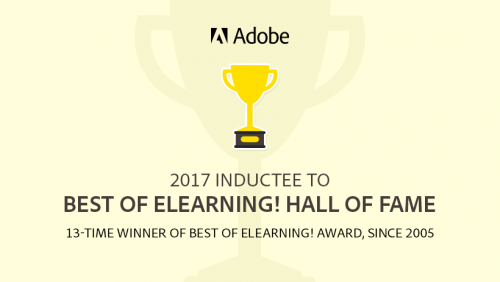 The post Announcing Adobe Captivate Specialist Certification appeared first on eLearning. To all the wonderful women who’ve made eLearning a part of our lives and enhancing our knowledge, every single day! The post Happy Women’s Day! 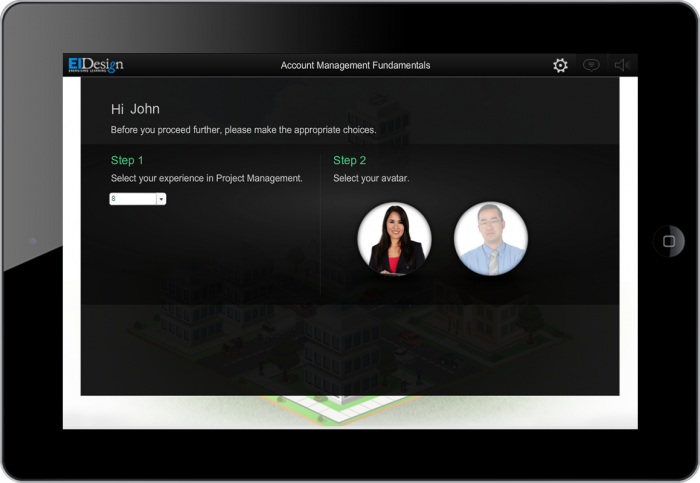 appeared first on eLearning. Want more insights on how you can use Adobe Captivate 2017 to enhance the impact of your corporate training? Schedule a call with our Solutions Architecting Team.